Artists expected to grace the stage come from five countries which include the United States, Nigeria, and Ghana. 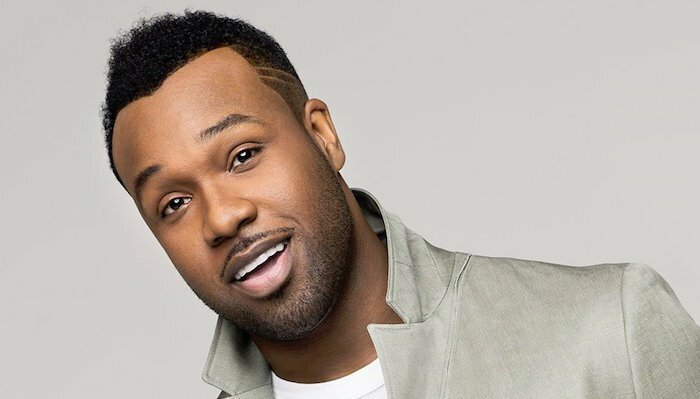 The United States-based gospel artist Based Vashawn Mitchell has been announced as one of the acts expected to perform at during the 5th anniversary of the Gospel Goes Classic concert at Carnival City later this month. Mitchell was the most nominated artist at the 27th Annual Stellar Awards; receiving 11 nods and walking away with six statues. His single Nobody greater was the most played song of the year and spent 9 weeks on Billboard’s Gospel songs chart. He was also nominated for 2 Grammy Awards at the 53rd Annual Grammy Awards. Other acts expected to grace the Carnival City stage on October 27 include Joe Mettle, Nduduzo Matse, and Ntokozo Mbambo who has shared the stage with acclaimed gospel musicians like Yolanda Adams, Donnie McClurkin, Kirk Franklin, and Cece Winans. Other international artists would be coming from Nigeria, Ghana, and Swaziland. Meanwhile, in Pretoria, another Idols SA hopeful is expected to leave the competition. Seven contestants took to the stage last week hoping to get the votes from the public and only the top six will be left come Sunday. The contestants currently in the race are Thato, Nosipho, Niyaaz, Yanga, Xae, King B, and Thando.